We would like fifteen minutes of your time. 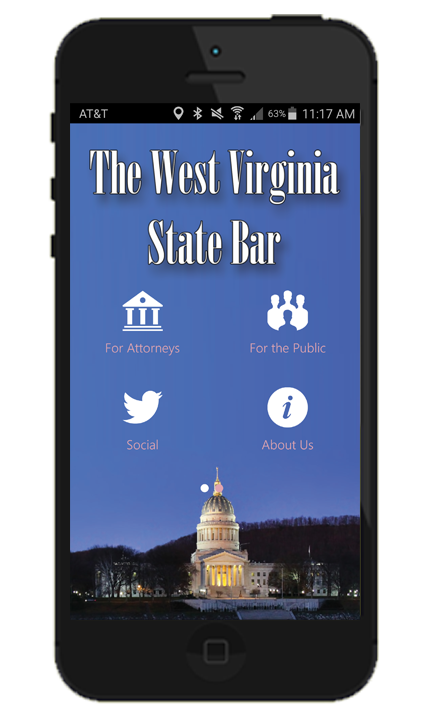 Your input regarding The West Virginia State Bar is critical to our upcoming strategic planning process. We’d like to better understand the benefits and services you value the most, the challenges you face, and the ways in which the bar can better serve you. Your responses to this survey are confidential and will be compiled and analyzed by the ABA Division for Bar Services. Should you have any questions about the survey or need help completing it, please contact Jennifer Lewin at 312.988.5361 or jennifer.lewin@americanbar.org. If you need to exit the survey before completing it, you may return at any time by clicking the original survey link. Doing so will take you to the point in the survey where you left. The survey should take approximately fifteen minutes to complete. The deadline for responding is Wednesday, January 23, 2019. The Judicial Vacancy Advisory Commission is currently receiving applications to fill the judicial vacancy on the 10th Judicial Circuit Court serving Raleigh County. Candidates must submit their completed applications and letters of recommendation or comment no later than 5:00 p.m. on January 16, 2019. Click Here for Applications and instructions. For more information about the application process, please call Manda Bickoff at 304-558-2000. Interviews will be held in Charleston on January 23, 2019. The Judicial Vacancy Advisory Commission is currently receiving applications to fill the judicial vacancy on the 17th Judicial Circuit Court serving Monongalia County. Candidates must submit their completed applications and letters of recommendation or comment no later than 5:00 p.m. on January 18, 2019. Click Here for applications and instructions. For more information about the application process, please call Manda Bickoff at 304-558-2000. Interviews will be held in Morgantown on January 31, 2019. The Judicial Vacancy Advisory Commission is currently receiving applications to fill the judicial vacancy on the 23rd Judicial Circuit Court serving Berkeley, Jefferson, and Morgan Counties. Candidates must submit their completed applications and letters of recommendation or comment no later than 5:00 p.m. on January 18, 2019. Click Here for Applications and instructions. For more information about the application process, please call Manda Bickoff at 304-558-2000. Interviews will be held in Morgantown on January 31, 2019. The Administrative Office of The Supreme Court of Appeals of West Virginia has set the interest rate at 5.5 percent for judgments and decrees entered during the 2019 calendar year. Click here to view the order. The West Virginia Office of Administrative Hearings has moved to 1124 Smith Street, Suite B100, Charleston, West Virginia 25301. Effective January 1, 2019, all correspondence should be directed to the new address. All hearings scheduled for the Charleston office will also be held at the new location. The United States District Court for the Southern District of West Virginia is seeking applications for the position of CJA Supervising Attorney. Questions should be directed to Korin Parsons at Korin_Parsons@wvsd.uscourts.gov. Applications should be submitted by January 18, 2019. The WV Fund for Law in the Public Interest has WV state tax credits for donors who contribute $500 or more. If you donate $500 or more, you get half the donation back in the form of a WV tax credit. You can use this credit for your WV personal income tax, corporate net profits tax, or business franchise tax liabilities. If you are interested in receiving WV state tax credits, please feel free to send your donations of $500 to The West Virginia Fund for Law in the Public Interest (WVFLIPI) at P.O. Box 6130, Morgantown, WV 26506. You can also donate online at, www.wvpublicinterest.org. The 2019 edition of the membership directory will be available soon. To advance purchase a paper version click here for the order form. About: Discussion about opinions of the Supreme Court of Appeals and West Virginia federal courts that focus on failure to follow trial court, civil and appellate rules; investigation, questioning and disqualification of jurors in voir dire; discovery practices; proper and improper argument; and other topics of interest to the West Virginia litigator. About: Each new lawyer admitted to practice after July 1, 2018will have twenty-four months after their date of admission to complete the program. 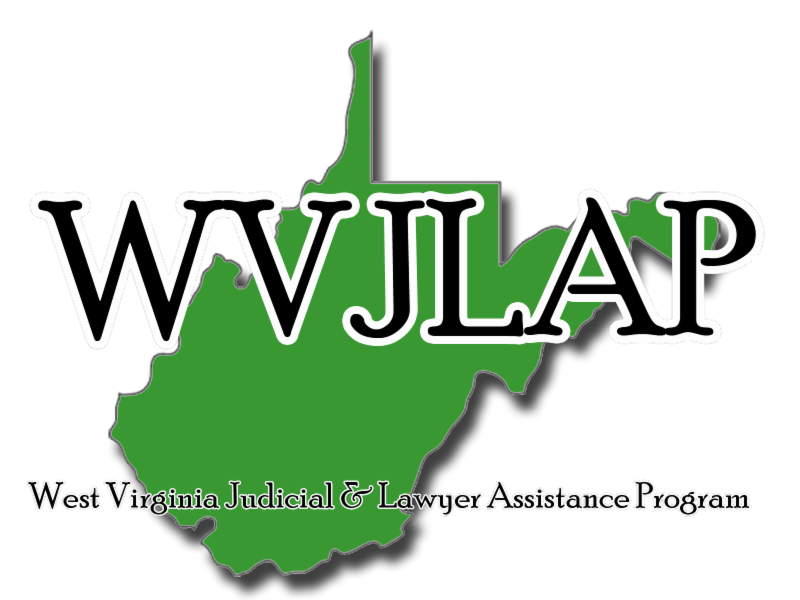 To all WVJLAP Participants, Volunteers, Board Members, and Members of the bench and bar who support or are interested supporting the mission of JLAP: You are invited to join us at Stonewall Resort in Roanoke, West Virginia for a weekend CLE conference, volunteer training, open board meeting and networking opportunity.